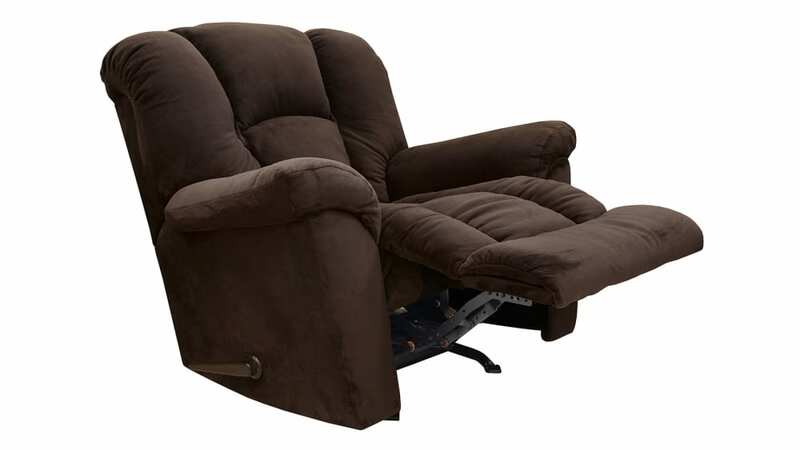 Dense cushions, spacious armrests, and more combine in the Magnolia Cinnamon Recliner to provide you and your family with a luxurious experience each and every day! 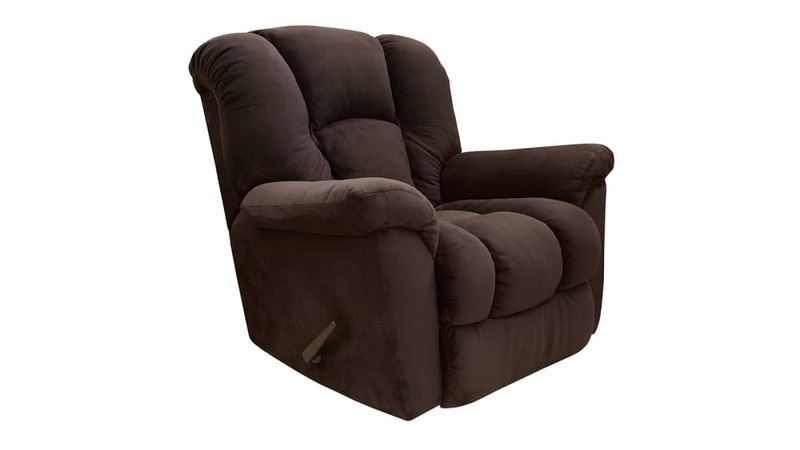 Smooth, neutral upholstery and an easy to use reclining mechanism allow you to rest faster and deeper than ever! Visit Gallery Furniture TODAY for the dependability you deserve! This large-scale rocker recliner was made in a casual, contemporary style. Soft, durable, quilted performance fabric allows for years of daily use. Manual handle operation perfectly places you into reclining positions. 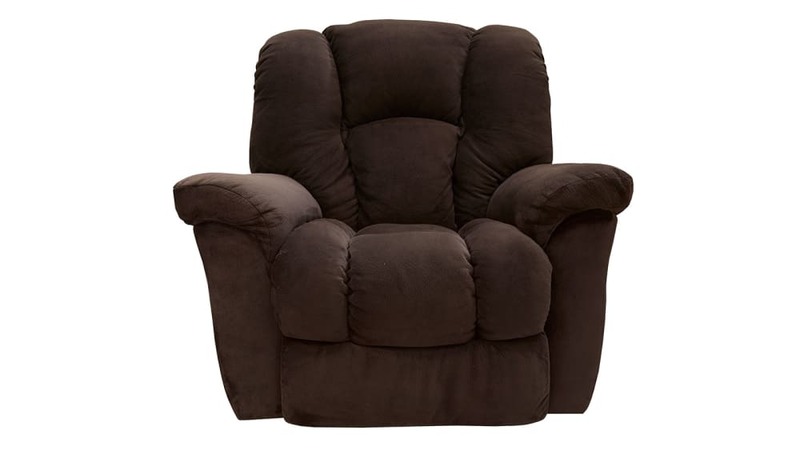 The padded back, arms, and footrest add sheer, easy comfort.